Home » Politics » Start Here: May, Cohen, migrant deaths. What you need to know to start your day. It’s Thursday, Dec. 13, 2018. Thanks for choosing to start here. 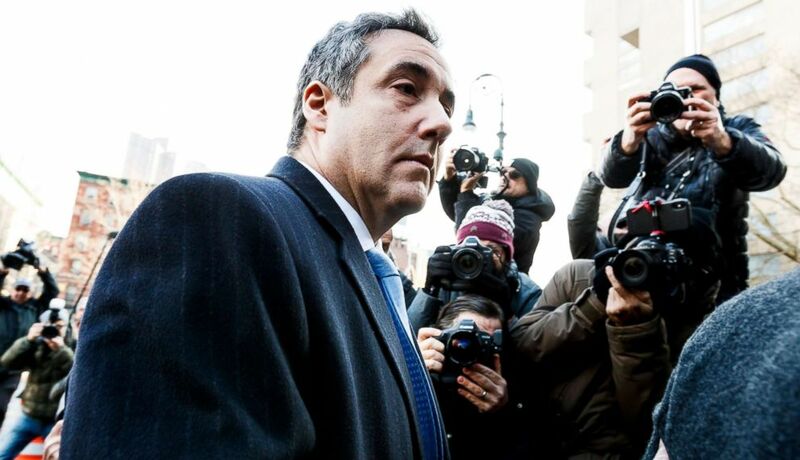 Michael Cohen, President Donald Trump’s longtime personal attorney and fixer, was sentenced to three years behind bars for various crimes, including campaign finance violations, tax evasion and lying to Congress. Cohen, who once said he’d take a bullet for his boss, delivered an emotional apology in court on Wednesday, telling the judge he’d “been living in a personal and mental incarceration” ever since he began working for Trump more than a decade ago. Shortly after the sentencing, federal prosecutors in the Southern District of New York announced that American Media, Inc., publisher of the National Enquirer, had agreed to cooperate with their investigation. As part of the deal, the company also admitted to paying off a woman who claimed to have had an affair with Trump in 2006. ABC News Chief Justice Correspondent Pierre Thomas and ABC News’ Aaron Katersky walk us through the latest developments. British Prime Minister Theresa May, already ridiculed this week for postponing a Brexit vote, survived a vote of confidence on Wednesday. By a count of 200-117, she will “remain,” not to be confused with “leave,” even as many within her own party turn against her. ABC News Foreign Correspondent James Longman says May still has a lot of work to do. 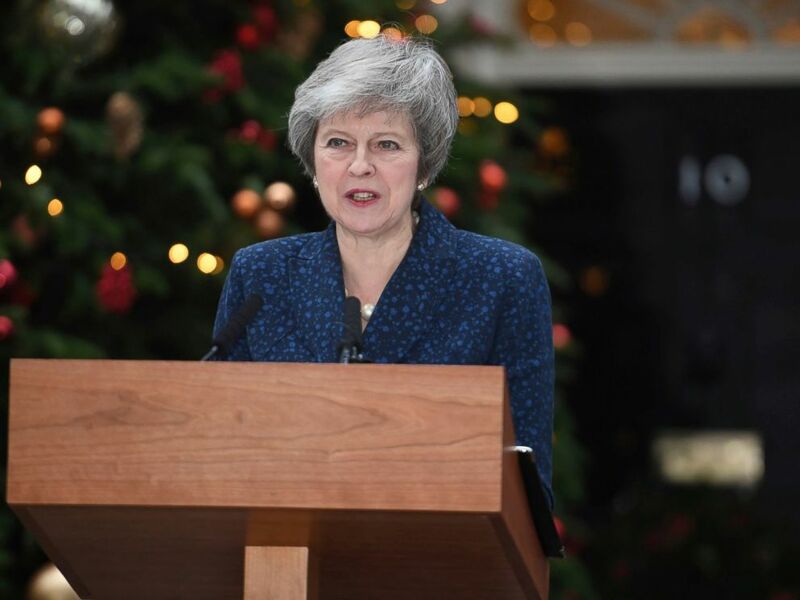 Britain’s Prime Minister Theresa May makes a media statement in Downing Street, London, confirming there will be a vote of confidence in her leadership of the Conservative Party, Wednesday Dec. 12, 2018. It’s been two months since Washington Post columnist Jamaal Khashoggi was murdered. 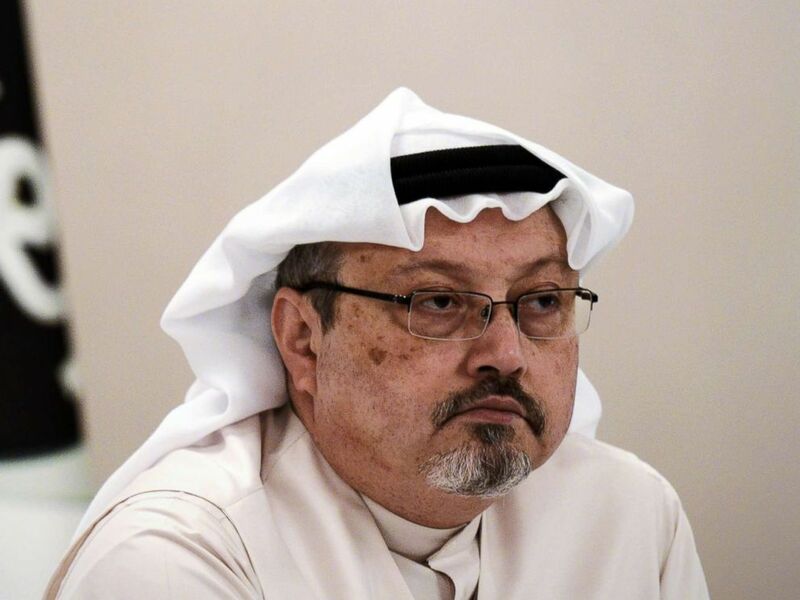 Lawmakers on both sides of the aisle have been vocal about the issue after the CIA determined the journalist’s killing was ordered by Mohammed bin Salman, the crown prince of Saudi Arabia. Yesterday, we finally saw movement on Capitol Hill. ABC News’ Mariam Khan tells us that although the Senate passed a measure to end U.S. military support for the Saudi-led war in Yemen, it’s not expected to go anywhere in the House. A general manager of Alarab TV, Jamal Khashoggi, looks on during a press conference in the Bahraini capital Manama, Dec. 15, 2014. The family of a Guatemalan toddler who died weeks after crossing the U.S.-Mexico border with her mother filed a wrongful death claim seeking $60 million from the federal government last week. Yazmin Juarez claims her daughter, Mariee, received inadequate medical care for nearly two weeks after the girl developed a respiratory infection at a family detention center in Dilley, Texas. When both of them were released, no medical personnel examined or cleared the toddler to fly, according to the wrongful death filing. 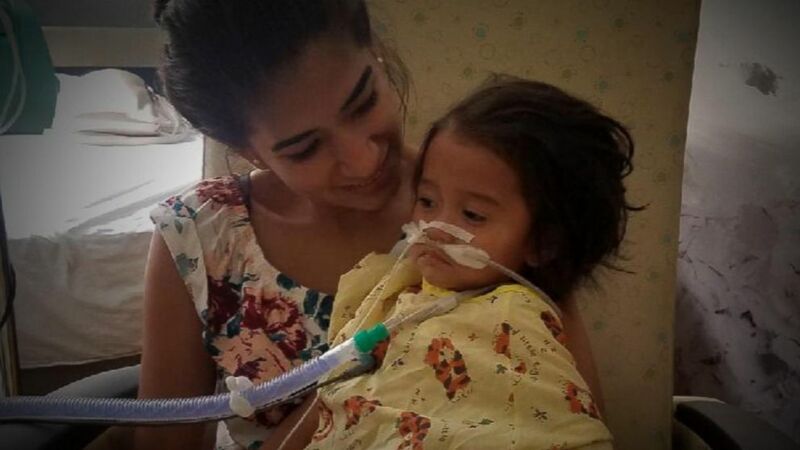 Mariee’s condition worsened, and after six weeks in hospitals, she died. ABC News Chief National Correspondent Tom Llamas tells us that in detention centers, where medical care is provided by U.S. Immigration and Customs Enforcement Health Services, this isn’t an isolated incident. “Are immigrants dying left and right? No. Are some dying needlessly? Yes,” Llamas tells us. 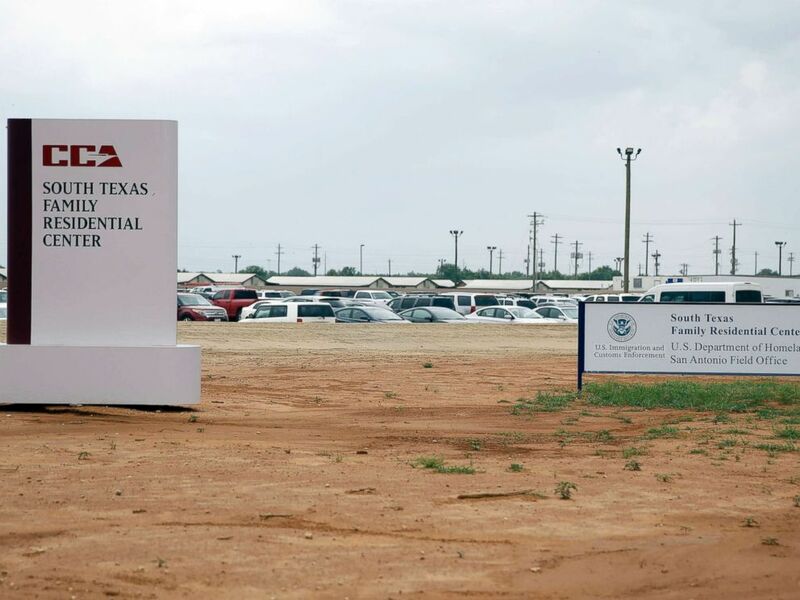 Signs are seen at the entrance to the South Texas Family Residential Center, June 30, 2015, in Dilley, Texas. ‘Zero tolerance for bad behavior’: Congressional negotiators have cleared the way for the House and Senate to approve a measure requiring members of Congress who settle sexual harassment claims to use their own money instead of taxpayer funds. 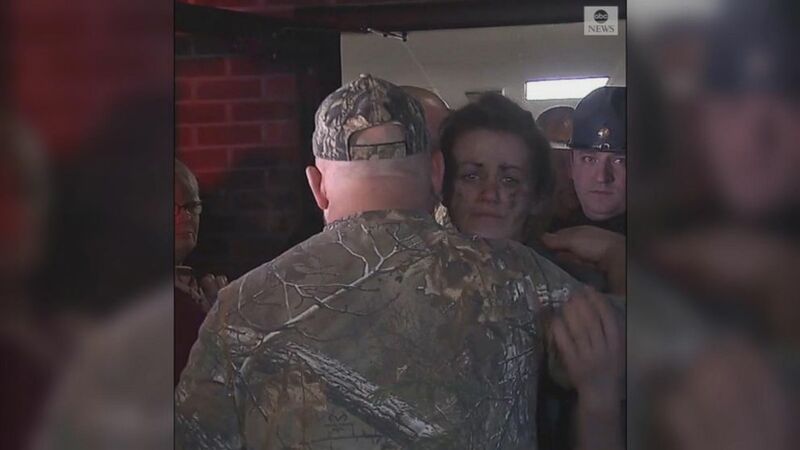 ‘Moaning coming from inside the building’: A 29-year-old man is rescued after spending two days in the grease vent of a restaurant he may have been trying to break into. ‘A cooling off period’: The family of a man who shot himself asks Vermont legislators, in his obituary, to put in place a waiting period for firearm purchases. ‘This new format will allow our selection committee to really get to know each of the contestants in the coming days’: At the next Miss Universe pageant, only women will judge women. Zion Williamson Is The Best College Basketball Player In At Least A Decade: Ten games into what will almost certainly be his lone season in Durham, Duke’s Zion Williamson has treated college basketball like a rim on a breakaway. Which is to say, he has left it trembling. 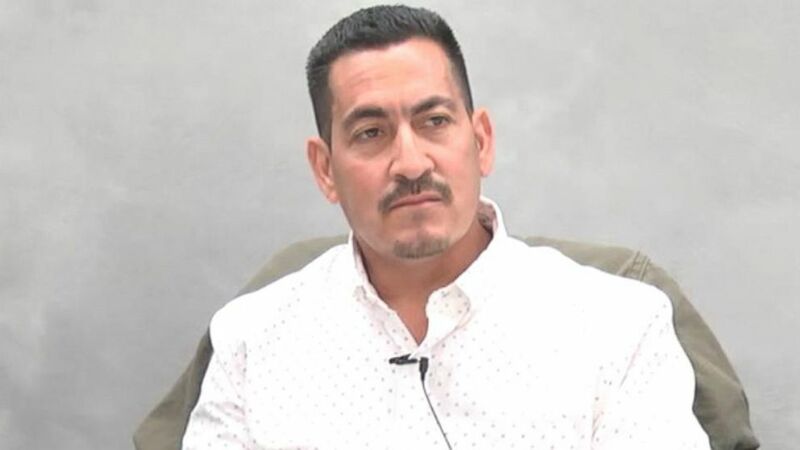 Audio recordings shine light on allegations ICE provides poor medical care: In a lawsuit, Gerardo Cruz’s former cellmate says his repeated pleas for help on behalf of his friend were ignored. 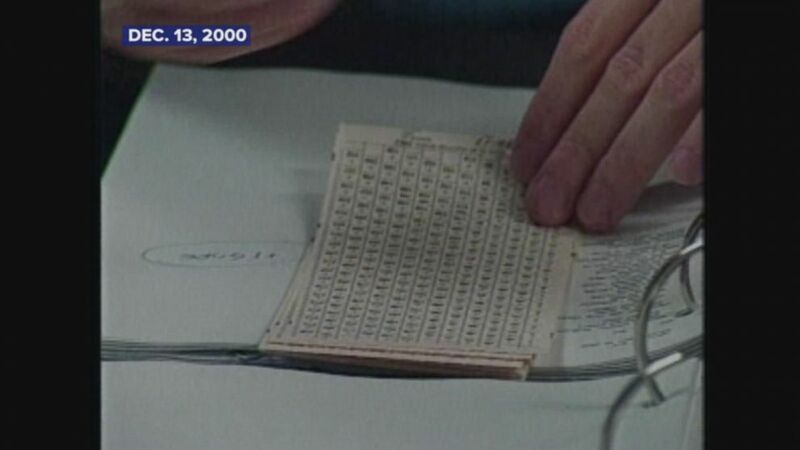 Dec. 13, 2000 — The Supreme Court rules George W. Bush wins the 2000 presidential election over Al Gore. Michael Cohen, President Trump’s former lawyer, arrives for his sentencing hearing at United States Federal Court in New York, Dec. 12, 2018.